Tehran-born Iranian-American scholar Ray Takeyh, a senior fellow at the Council on Foreign Relations, has testified several times in recent years before various U.S. Senate committees, emerging as one of the most vocal proponents of diplomatic engagement with Iran. 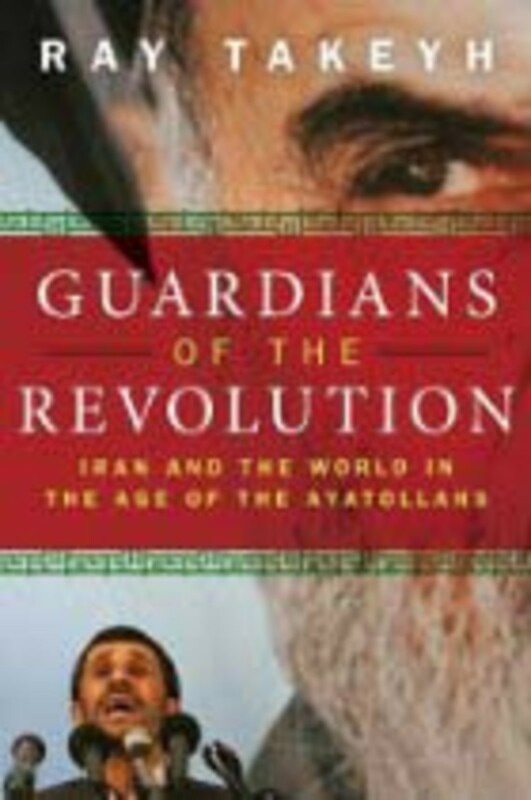 Released on the eve of Iran&apos;s 10th presidential election, his Guardians of the Revolution: Iran and the World in the Age of the Ayatollahs extends and elaborates on this theme, breaking dramatically with the Bush administration&apos;s infamous characterization of the regime in Tehran as part of an "axis of evil." Rather, Takeyh provides a convincing and engrossing argument that the Iranian leadership has increasingly come to typify "opportunism," especially in its dealings with the international community, as Tehran weighs its obligations to the legacy of the Islamic Revolution alongside more pragmatic concerns. Takeyh begins his analysis with the Islamic Revolution of 1979, which installed a theocratic government in Iran under the leadership of Ayatollah Ruhollah Musavi Khomeini. It proved a unique system of autocratic rule, "neither East nor West" according to the regime&apos;s slogan, and Takeyh does an admirable job of detailing how Khomeini "sought to preserve a balance among his disciples and often protected a weak faction whose influence was threatened by its rivals." By manipulating internal factions great and small (as well as external allies such as China, Syria and Russia), and terrorizing the leftist opposition, Khomeini maintained his grip on power, ever intent on exporting his vision of an Islamic Republic beyond the borders of Iran. As Takeyh writes: "Khomeini was not an ordinary politician prone to abandon declared principles at the altar of expediency. The grand ayatollah was intensely devoted to his Islamist mission, which always identified the United States as a source of imperial transgression and cultural contamination." On the book&apos;s cover, a close-up photograph of Khomeini&apos;s face looms over that of current Iranian President Mahmoud Ahmadinejad, emphasizing the degree of control the now-dead ayatollah still exerts over the country&apos;s course. The Khomeini course would bring Iran into several confrontations with "the Great Satan" through the 1980s, from U.S.-led economic sanctions to the tragicomic Iran-Contra affair, and the first third of Takeyh&apos;s volume provides a useful rundown of this history. Always careful to correct or balance the record, Takeyh credits much-maligned President Carter for his "deft and astute management" of the 1979-80 hostage crisis, arguing that Carter worked hard to put diplomatic concerns above his own political viability. Takeyh also brings a clear-eyed perspective to discussion of the arduous Iran-Iraq War, blaming both sides for the machinations that led to the outbreak of hostilities. He is less even-handed when chronicling the use of chemical weapons, which saw their most extensive battlefield deployment since World War I, declaring, "Despite Iraq&apos;s continued employment of gas, there is no indication of comparable use by the Iranians. ... The inability of many in the West and the Arab world to acknowledge this reality does not change the fact that Iran was a victim rather than a perpetrator of chemical warfare." Takeyh is similarly unstinting when discussing the United States&apos; support of Iraq during this period: "For the United States to even reluctantly accept such behavior and condone the use of weapons of mass destruction remains one of the more shameful episodes in its history." With the death of Khomeini and the fall of the Soviet Union in 1989, the United States had an opportunity to re-engage a country heading toward a more pragmatic and pro-business path under President Akbar Hashemi Rafsanjani. His administration ushered in an era of reconstruction for the war-torn nation; roads, bridges and airports sprang up under a new policy of rebuilding and reinvigorating the economy. Still, as the capital improvements were made, corruption ran rampant in the administration, which at the same time tried to uphold the ideological tenets of Khomeini&apos;s Islamic Revolution. But as Takeyh charts the overtures made to Western powers during this period — proof that Iran was willing to adopt a more opportunistic and moderate approach — he laments that the diplomatic moves inevitably foundered because of mutual mistrust and misunderstanding. "At this point the U.S. policy also suffered from its own conceptual failings," he writes. "Haunted by the Iran-Contra affair, successive administrations rarely opted for a creative approach." In 1997, Iranian voters delivered a stunning verdict on the Rafsanjani regime and elected reformist candidate Mohammad Khatami, a result that Takeyh calls "a landmark in modern Middle Eastern history." Khatami campaigned on a platform of creating a more tolerant and civil society, with increased freedom of expression. He also worked to repair diplomatic relations with governments in the European Union and Asia, advocating a free-market economy that welcomed foreign investment; in a surprise move, Khatami even gave an interview to CNN. 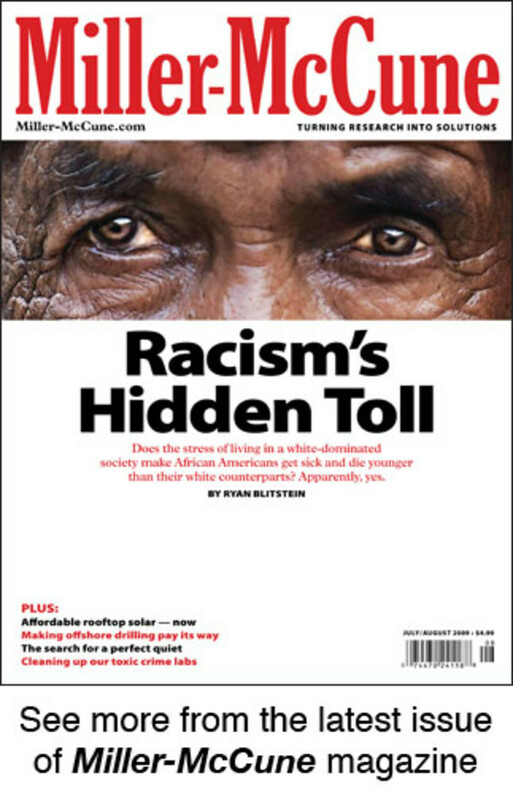 It&apos;s while discussing this more recent history that Takeyh&apos;s prose and perspective really shine. "The region is not without its routine electoral cycle, as presidents and parliaments are elected at normal intervals, usually with 95 percent of the votes," Takeyh notes dryly. "For a region cluttered with monarchial autocracies and presidential dictatorships, the notion that the public could deny power to the establishment&apos;s choice must have seemed strange." Iranian voters will face a similar political climate this summer with two reformist candidates facing off against the right-wing Ahmadinejad. But despite the angry rhetoric of the Bush administration and Ahmadinejad, Takeyh sees several hopeful signs that the two countries are ready to directly engage in diplomacy again. "The curious aspect of the &apos;axis of evil&apos; speech ... was that it did not actually end the ongoing dialogue between the two states," Takeyh points out. "At times, the president&apos;s address has been elevated to a watershed moment in U.S.-Iranian history. The actual course of events belies such a dramatic conclusion, however. The looming war in Iraq caused both sides to transcend their animosities and reconsider diplomacy as the best path forward." Indeed, in dismantling the Iraqi army in 2003, the U.S. removed the one armed force in the Persian Gulf that was capable of containing Iran. 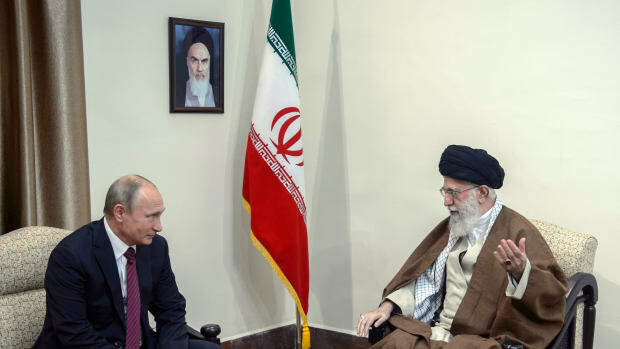 Takeyh sees many of Iran&apos;s more provocative actions, from supporting Hezbollah to pursuing nuclear capabilities, as regional power ploys rather than evidence of apocalyptic desire. In Takeyh&apos;s view, the center of gravity in the Middle East has shifted from the Palestinian-Israel conflict to the "failed states" of Afghanistan and Iraq; only by "engaging Iran and regulating its rising power within an inclusive regional-security architecture and institutions," he writes, can the United States soothe its Arab allies, stabilize Iraq and halt Iran&apos;s nuclear ambitions. There are concrete signs that this view is already taking hold: After only a few months in office, President Obama made an unprecedented video appeal to the Iranian people, offering a "new beginning" in diplomatic relations after nearly three decades of enmity. This is likely the sort of move Takeyh envisioned when arguing at the end of his book that the American policy toward Iran "requires a more imaginative leap forward." The Iranian government responded to Obama&apos;s message with a pledge to re-engage with America if the president&apos;s words were sincere. If Takeyh&apos;s reasoning and instinct are correct, this could be the signal that a regime still largely defined by Khomeini&apos;s Islamic Revolution is adopting a new, distinctly modern political dogma: opportunism. Intractable diplomatic conundrums, like the West's relationship with Iran, may find paths toward a solution by emphasizing scientific exchanges. 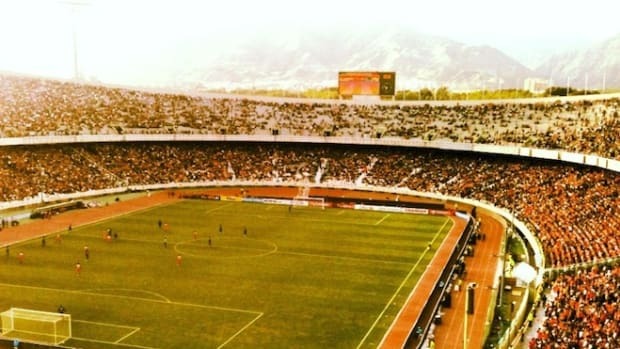 Despite the country's lack of success on the international stage, Iran's relationship with soccer has always been an intimately political one. The country's increased use of cyberattacks against the United States is a worrying sign toward potential future conflicts.